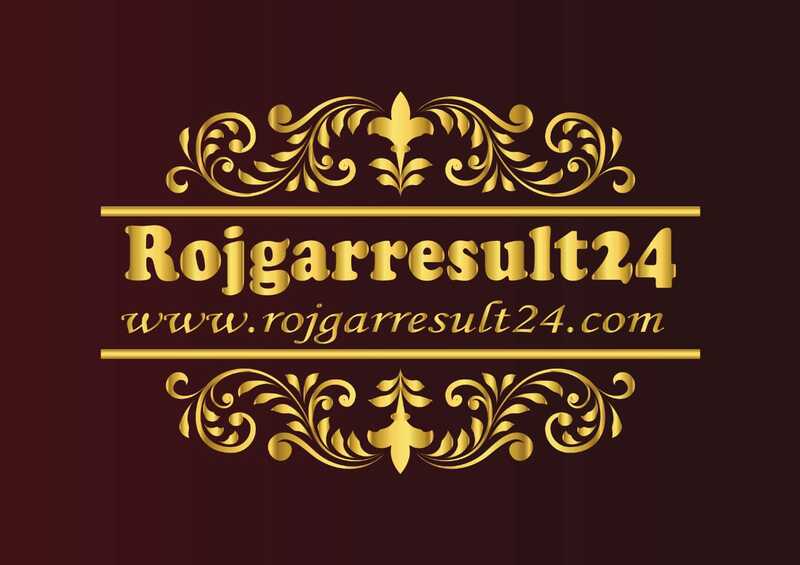 Online application fee payment through- debit card/ credit card/ net banking and E-Challan. PB-2, RS. 9300 to 34800 and Grade Pay RS. 4200/- Per month. Applicants must fill the form online by clicking Online Form on the online application form and by 30 July 2018. 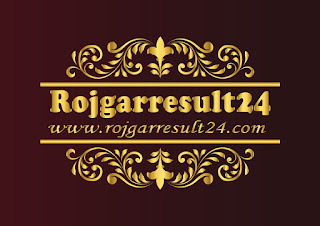 Note- Dear visitors always type on google search box www.rojgarresult24.com.